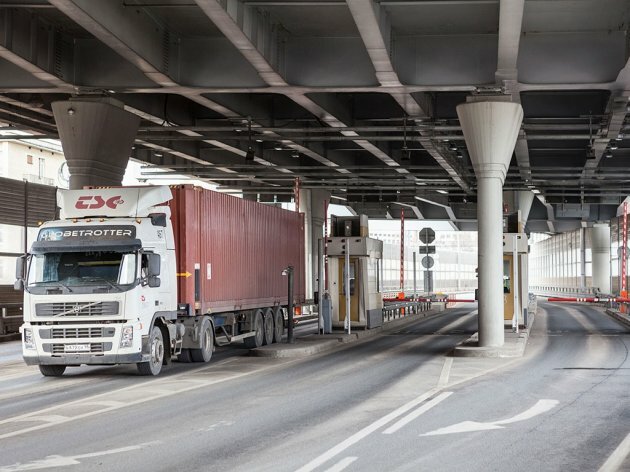 Road toll will not be raised by the end of the year, Serbian Minister of Construction, Transport and Infrastructure Zorana Mihajlovic announced and added that the implementation of toll collection on main roads for trucks had been discussed, but that the decision had not been made up till then. Mihajlovic told RTS that the raising of tolls had not been discussed, that no official proposal had yet been sent and that the decision was up to the Government, the Ministry of Finance and the competent ministry. – We have not yet been sent an official proposal. The PE Roads of Serbia has various intentions regarding the issue, so it remains to be seen. The topic has absolutely not been on the agenda – Mihajlovic says. When it comes to tolls on main roads for trucks, the minister pointed out that there had been plenty of complaints by residents. – Regional roads are important as well, and the heavy trucks which avoid highways, of course, damage regional roads considerably – Mihajlovic said. When asked whether it was true that Serbia loses between 70 and 80 million euros a year this way, Mihajlovic said that she was not sure whether that was entirely true. – I am not sure that this is entirely true, keeping in mind that most of the trucks that use regional roads belong to local transporters – Mihajlovic said. – The Ministry of Transport needs to take into consideration what this means for our economy in making such decisions. The GDP needs to be considered as well.